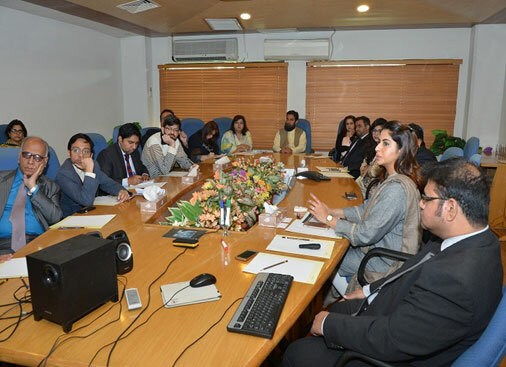 Given PBICL’s continuous engagement with State Bank of Pakistan initiatives to improve access to finance for SMEs, PBICL’s Head of Credit Risk Management, held a presentation on the SME Rating tool for other DFIs at State Bank of Pakistan. The presentation was well attended by marketing and risk management personnel of the DFIs and members of IH&SMEFD of State Bank of Pakistan. 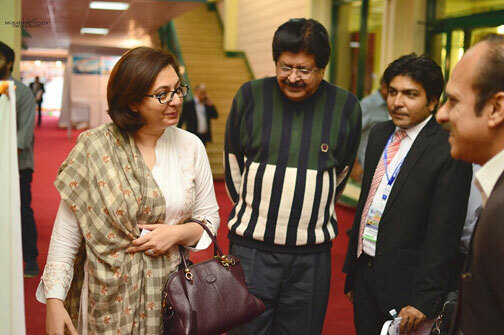 SME Group-Pak Brunei achieved another milestone, it has participated in the exhibition ‘Build Asia International Exhibition & Conferences’ organized by Ecommerce Gateway Pakistan (Private) Limited, held from 06 to 08 December, 2016, at the Expo Centre, Karachi. The event showcased Construction, Stone and Furniture industries. Exhibitors included local and international players in each industry with across the board value chain participants. Pak Brunei proudly presented the unique and customized services and products for the SME sector. We were the only financial institution showed presence in this exhibition and have first mover advantage to serve the industry by participating in these events. PBICL’s SMG Team has emerged as a market leader in the sector that has aggressively pursued the task of SME financing solutions with a deep engagement with the prospective client base. 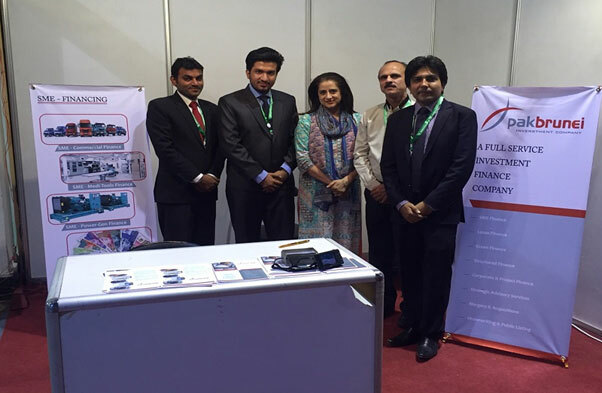 SMG presented its services at PrintPak-2015, an annual exhibition of the Pakistan Association of Printing & Graphic Arts Industry (PAPGAI) held on 21st to 23rd November 2015 at Expo Centre, Karachi. PBICL was the only financial institution that was present at the event. Pak Brunei opens its first SME Branch in Lahore. 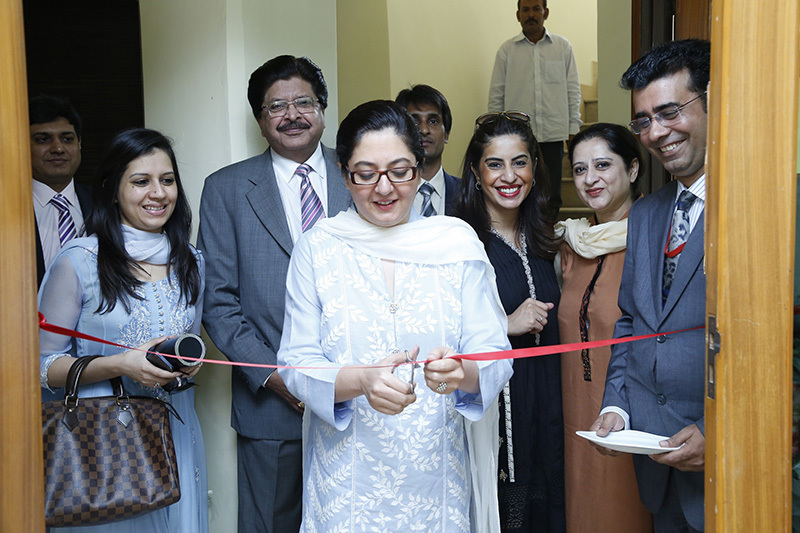 Ms. Ayesha Aziz, MD of Pak Brunei Investment Company Limited, formally inaugurated the first SME branch of the Company in Lahore on 22nd October 2014. The event was attended by senior members of the Pak Brunei Team and was followed by lunch at a local hotel attended by a large number of clients and well wishers. 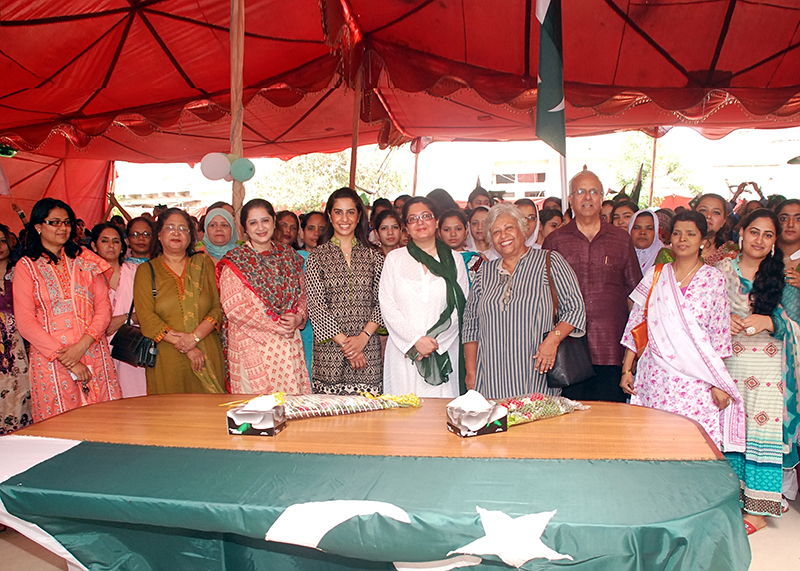 14th August Celebrations at Jinnah Foundation School. To celebrate Pakistan’s 68th Independence Day, the MD of PBICL was invited as a chief guest at Jinnah Foundation supported school located in Korangi. The day commenced with a flag hoisting ceremony followed by a speech by Mr. Liaquat H. Merchant (Founder and Managing Trustee of Jinnah Foundation) and MD of PBICL, Ms. Ayesha Aziz. A variety program was hosted by the students of Class VI to X and teachers followed by distribution of goodie bags prepared by PBICL for the school children. 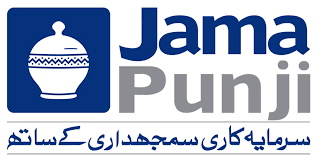 The ceremony was attended by Mr. Ahmed Ateeq, CEO of Primus Investment Management Limited, Ms. Arjumand Qazi, Group Head SME Group and Ms. Amber Paracha, Head of Credit Risk Management and Corporate Affairs.